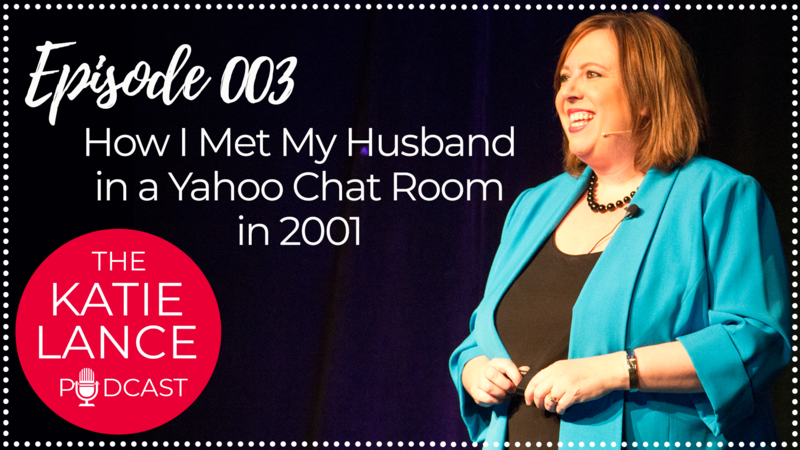 My husband is my partner in life and business and it all started in 2001 in a Yahoo chat room! Yep, I met my husband online, in a chat room. Needless to say, I think my family and friends were worried – but as the saying goes, ‘when you know, you know.’ This podcast is the story of us – before we had our company and before we had kids. It’s the story of how two people met online, and within six months were married – and now seventeen years later are still happily married! On a side note – if you like romantic comedy movie references – you’ll love this episode. When you want the rest of your life to start – you want the rest of your life to start as soon as possible!